Cocktails and Canapés from 6.30 pm – 8.30 pm. Book signing and talk with Julia Samuel MBE at Jaffe and Neale Stow. Thursday, 4th May at 12pm. Come and listen to grief psychotherapist pioneer, Julia Samuel MBE, talk about breaking taboos on our profound misunderstanding of death and grief. There will be a short question and answer session after the talk. Essential for anyone who has ever experienced grief, or wanted to comfort a bereaved friend. Sponsored by Haynes, Hanson and Clark. (To include 3 course set menu and signed copy of the book). Please book dinner tickets directly with The Old Butchers on 01451 831700. Reservations are on a strictly first come first served basis. In her stunning first novel Elizabeth Strout evokes a teenager’s alienation from her distant mother—and a parent’s rage at the discovery of her daughter’s sexual secrets. 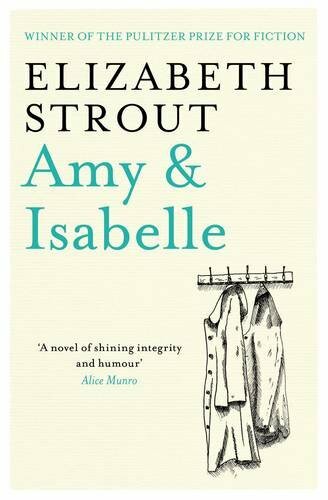 In most ways, Isabelle and Amy are like any mother and her 16-year-old daughter, a fierce mix of love and loathing exchanged in their every glance. That they eat, sleep, and work side by side in the gossip-ridden mill town of Shirley Falls only increases the tension. And just when it appears things can’t get any worse, Amy’s sexuality begins to unfold, causing a vast and icy rift between mother and daughter that will remain unbridgeable unless Isabelle examines her own secretive and shameful past. 10% discount for all Book Club books bought at Jaffé & Neale. …hilarious author of My Big Fat Zombie Goldfish series. On Saturday 4 Feb we were thrilled to have Mo perform her interactive show and sign copies of her Big Fat Zombie Goldfish series, as well as her new book, More People to Love Me. Hugo’s latest photographic project is a must for all garden enthusiasts and the Cotswold appreciation society. This beautiful book give you a hidden view into the private gardens of some of the most exclusive houses in the Cotswolds – Including the Bamfords at Daylesford, Peakes at Sezincote and Elisabeth Murdoch and Matthew Freud at Burford Priory. We have a few signed copies left. We were honoured to have the British television producer, poetry anthologist and novelist Daisy Goodwin come and visit us in our new shop. The renowned author of the book and hit television series ‘Victoria’ enjoyed sampling our coffee and cake whilst signing copies of her book. 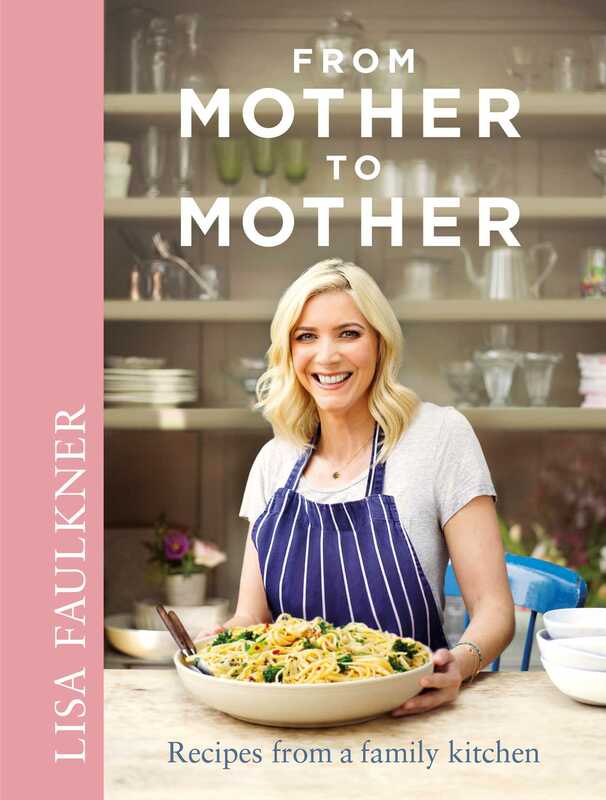 We still have a couple of signed copies so hurry whilst stock lasts!